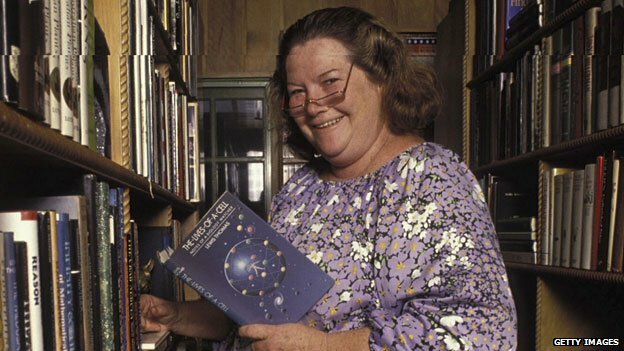 Yesterday I wrote about the death of Colleen McCullough, the brilliant, feisty, wonderfully outspoken author and scientist. 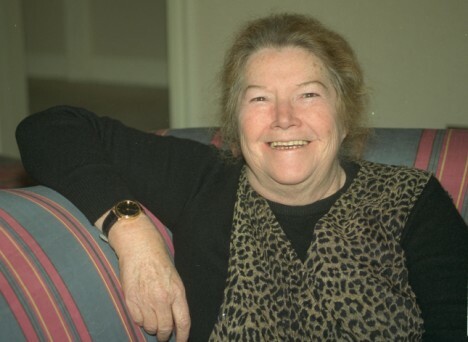 She wrote a novel that sold 30 million copies. 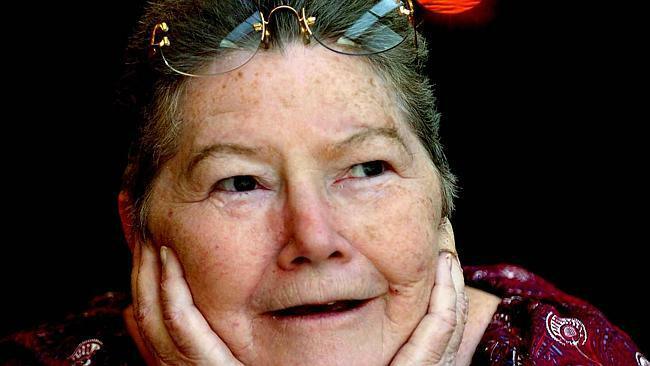 She deserved an obituary in her home country that highlighted her many accomplishments. Deserved outrage was swift. Would a world-famous bestselling male author have his looks and weight described in the second sentence of his obit? I don’t think so. 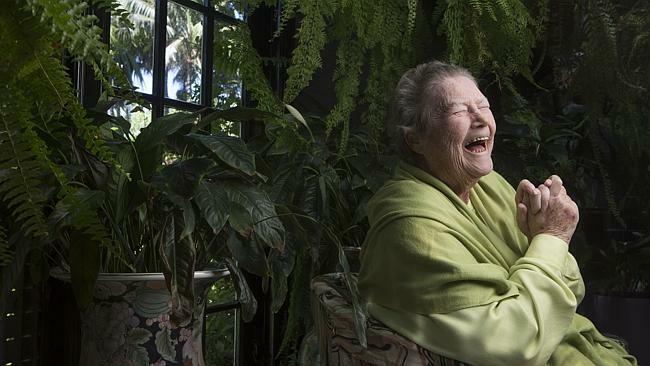 The Australian has since said that the obit had been written years ago by a staffer who had since died, and that it should have been edited before being published. How lame is that? No other eyes at the paper bothered to realize what a ludicrously sexist insult was being made? Colleen earned the respect she should have been accorded. She deserved better. Lurchers of a romantic disposition (which I hope means all of us) will remember when Colleen McCullough’s The Thorn Birds miniseries aired on TV in 1983. 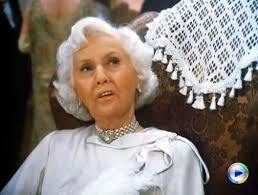 Barbara Stanwyck nailed one of the most memorable scenes about growing older ever filmed. And Rachel Ward proved that even a priest (perfectly embodied by Richard Chamberlain) can succumb to the lure of the worldly. That chase down the beach—you go, girl! 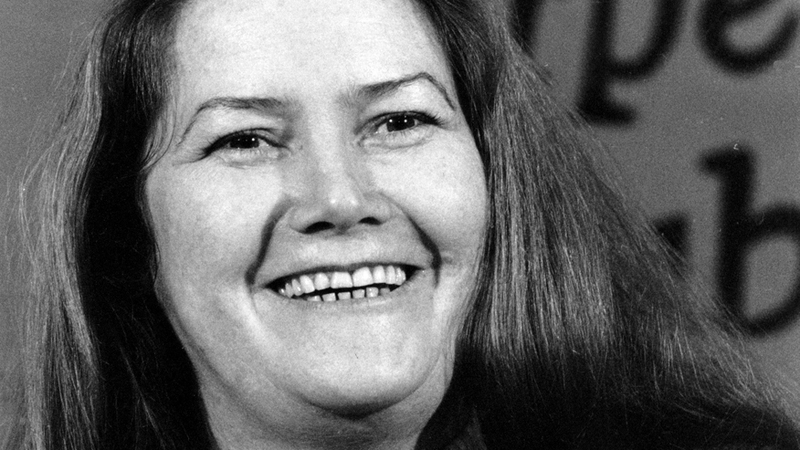 The Thorn Birds sold 30 million copies, and Colleen, who just died at the age of 77, went on to write a total of 25 books. 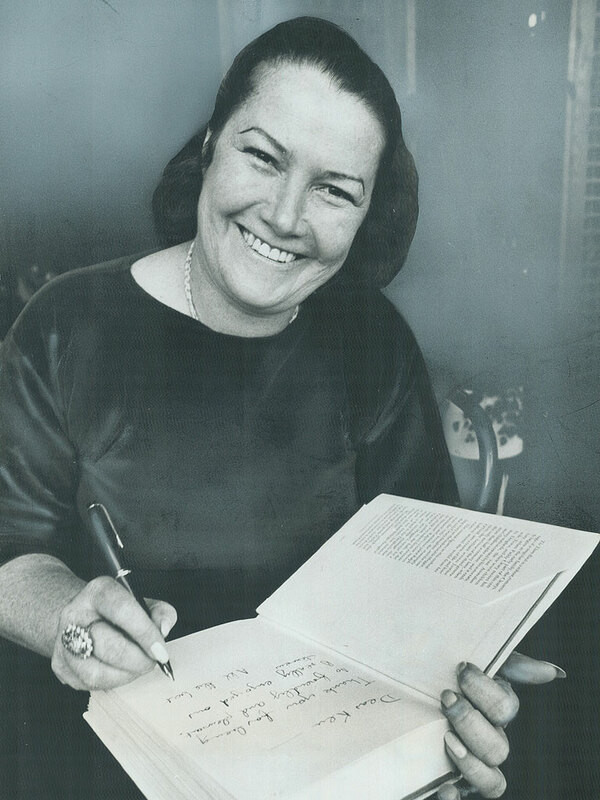 She had previously been a neurophysicist who’d done research at Yale for years. She certainly was no dummy. And The Thorn Birds is just brilliant melodrama. Even if Colleen called the mini-series “instant vomit.” Bless her soul!